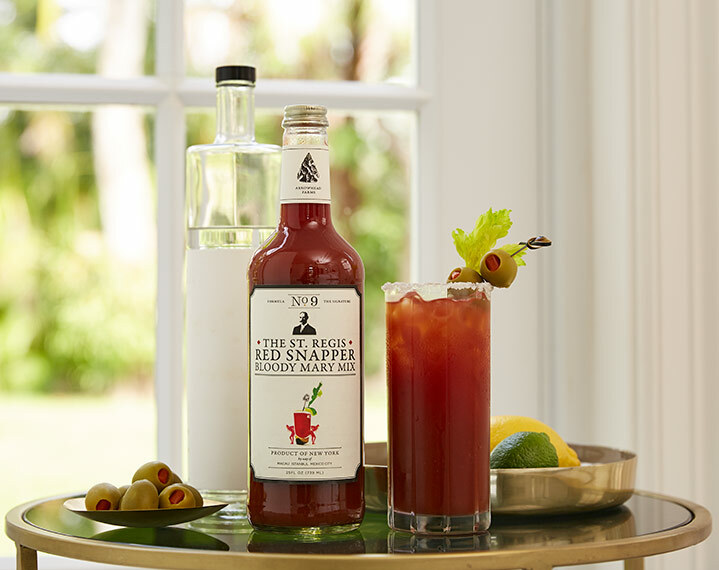 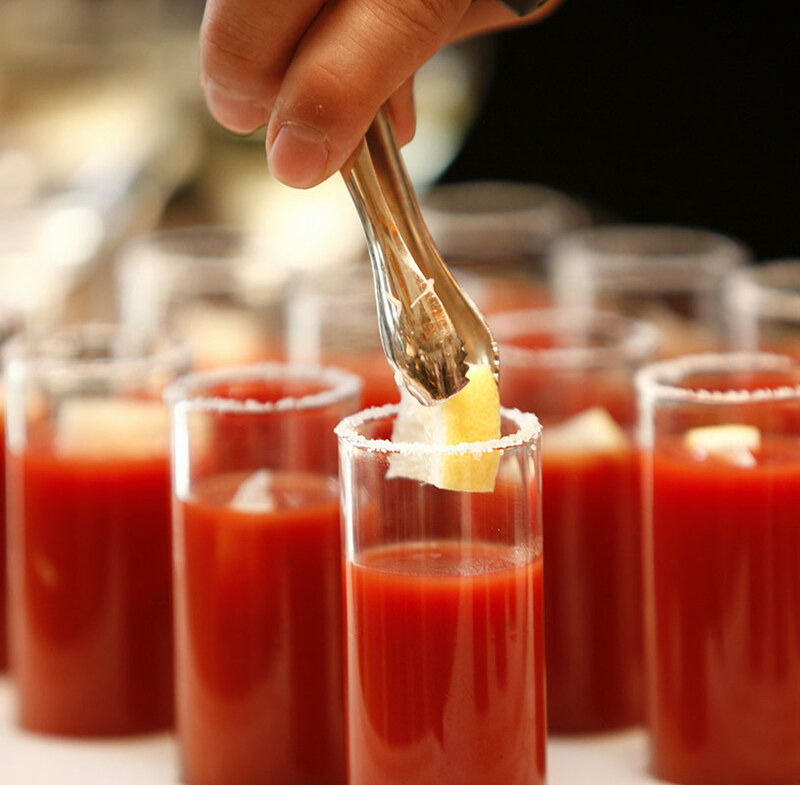 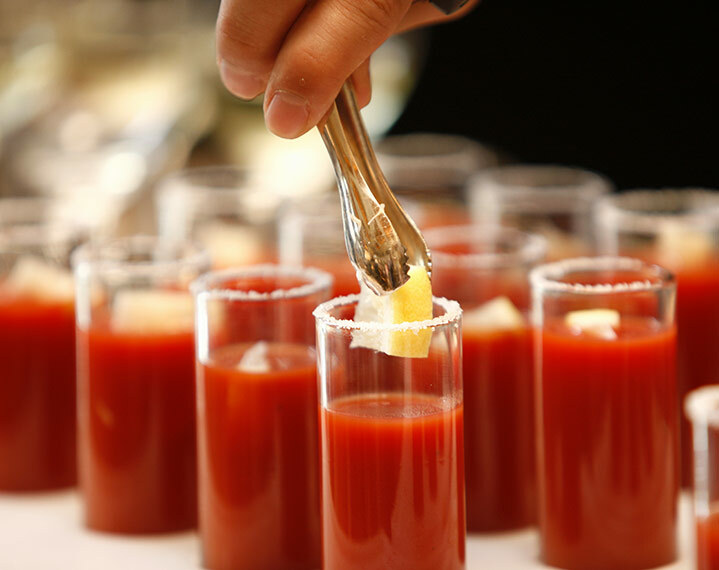 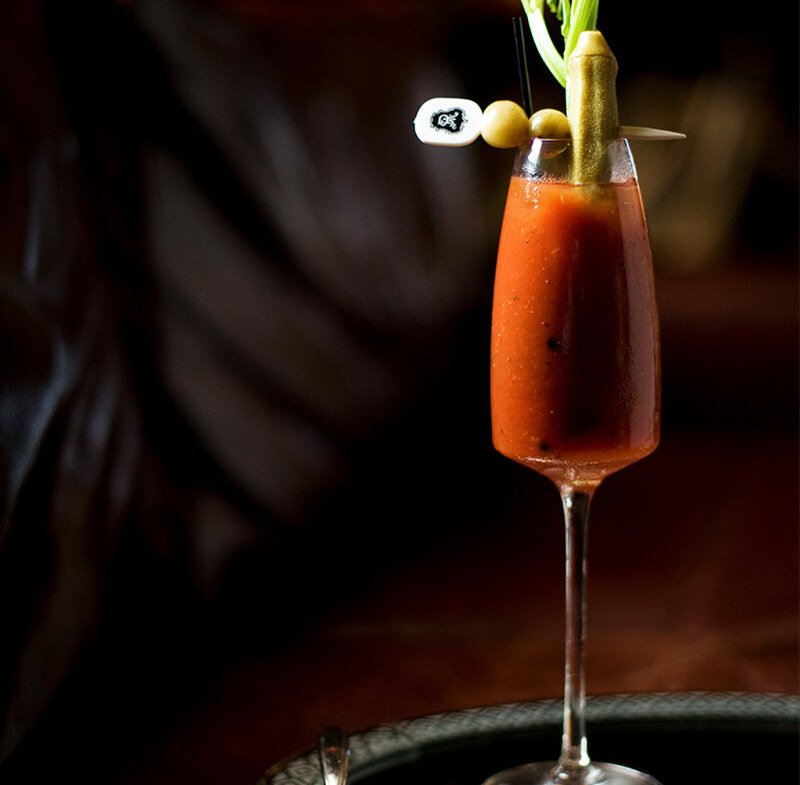 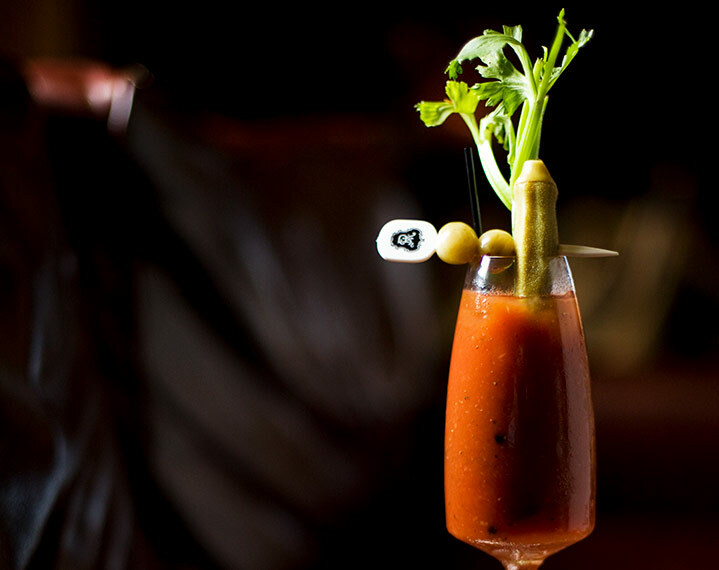 The St. Regis "Red Snapper" Bloody Mary cocktail is, like its namesake, steeped in history and defined by its opulent taste and has been a mainstay morning after cure for eight decades of St. Regis revelers around the world, from Bal Harbour to Beijing and from Aspen to Abu Dhabi. 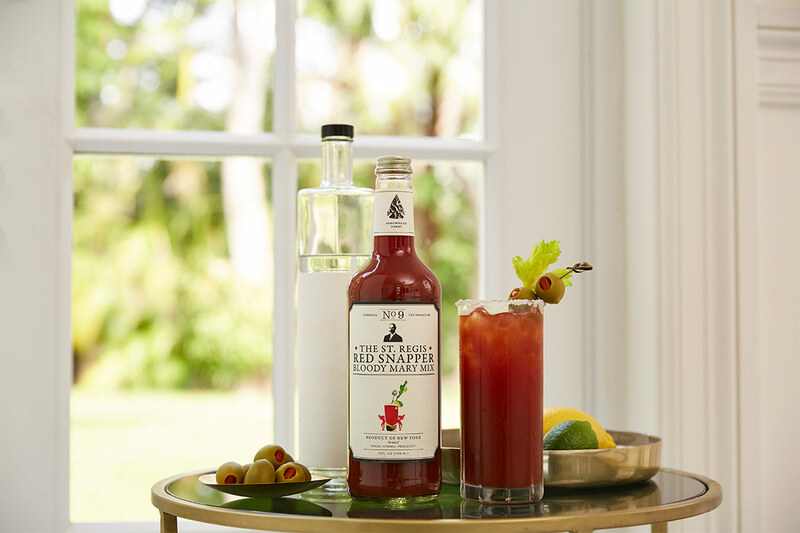 This bottle contains a delightfully devilish distillation of Petiot’s original recipe, concocted by the artisanal craftsmen at Arrowhead Farms. 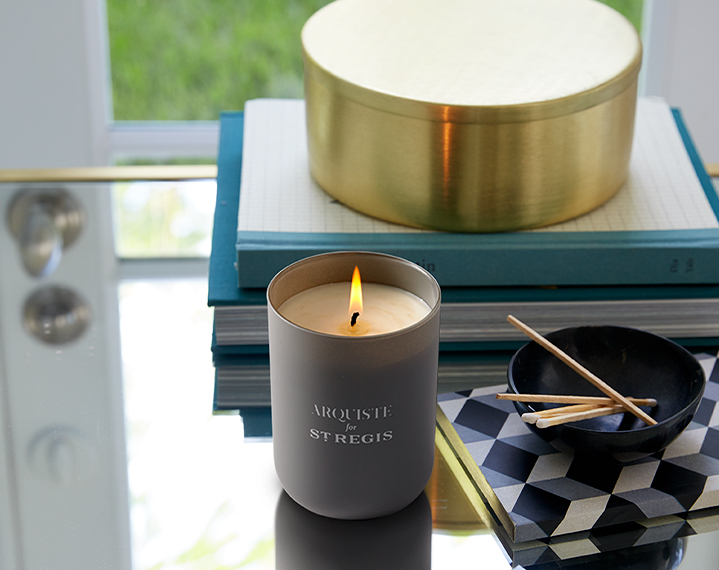 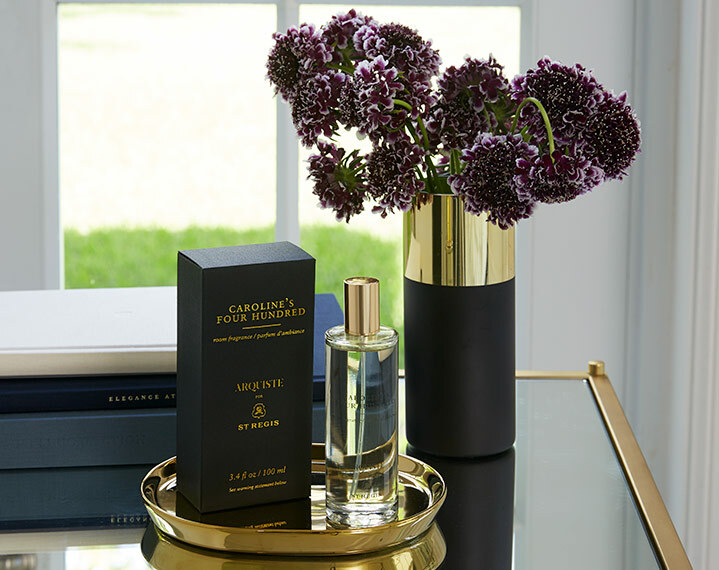 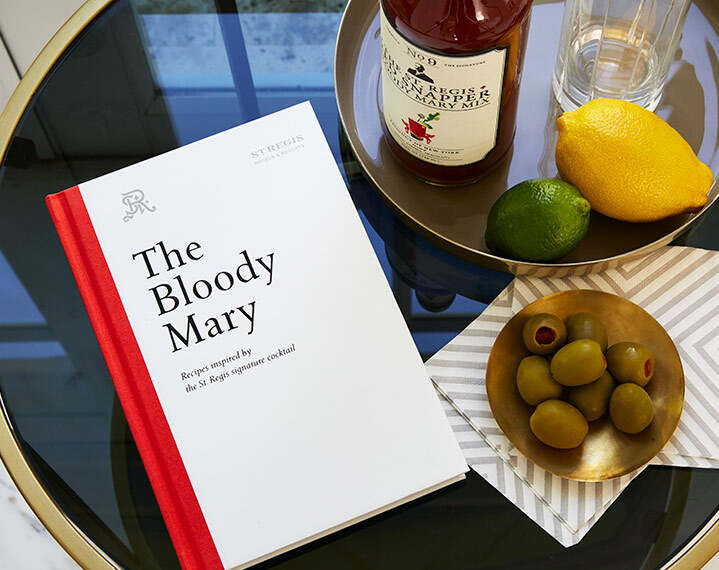 Pair with The Bloody Mary Book to create a perfect gift.